The Colnatec Universal Oscillator, OSC100, replaces many existing OEM oscillators that accompany commercial film thickness monitors and controllers. The OSC100 takes advantage of the latest improvements in signal filtering technology and, as a result, improves the performance of any unit with which it is used. 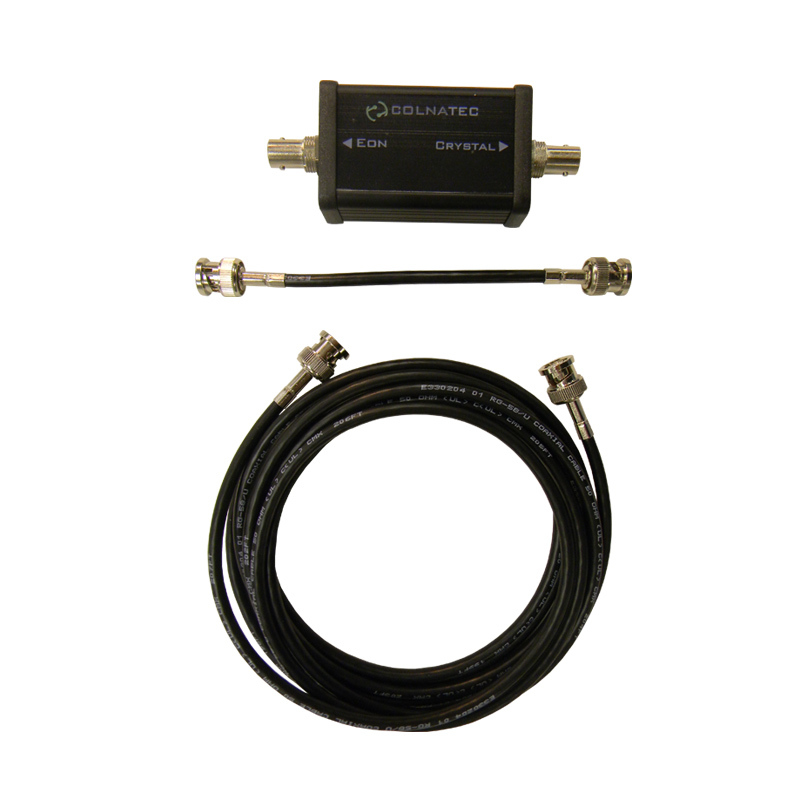 Included as part of the Phoenix System ID package, the Colnatec OSC100 is often purchased in conjunction with the Phoenix System LT for greater system versatility. The OSC100 can also resolve issues with RC, HT, and SQ crystal compatibility on monitors and oscillators made by other manufacturers. 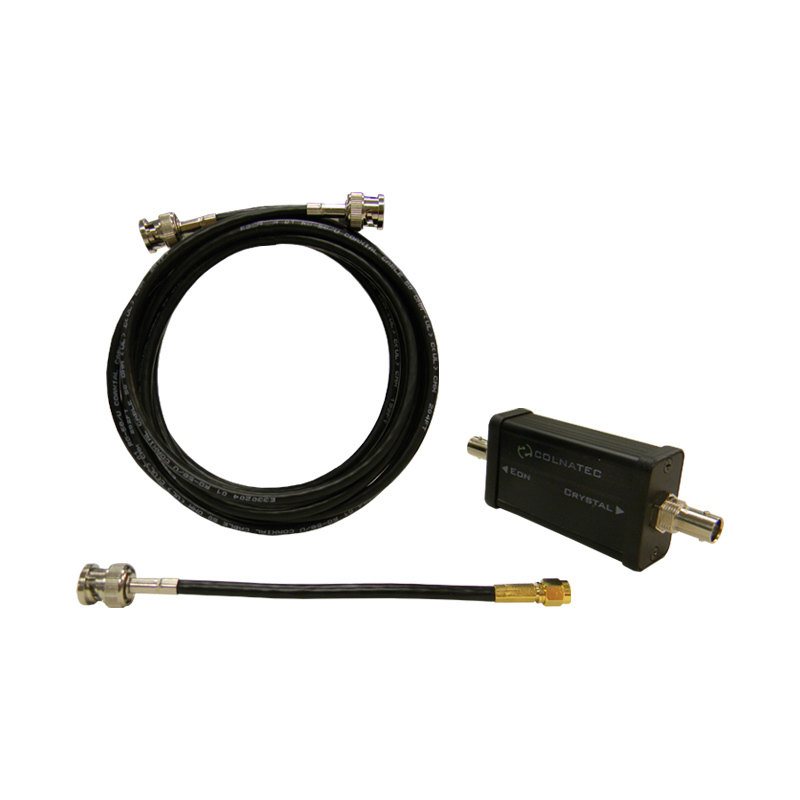 The OSC100 can be purchased by itself or with optional cable kits: BNC-to-BNC or BNC-to-SMA. Visit the support page to view an illustration explaining cable length restrictions associated with the universal oscillator. Phillip Technologies is the #1 choice for your thin-film coating needs. We sell replacement 5 and 6 MHz Inficon, Balzers, and Ulvac type quartz monitor crystals and more! 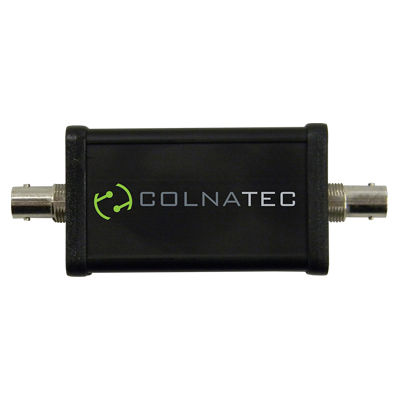 We are also a distributor for Colnatec thin film monitors and controllers. Most importantly all of our QCMs are made in USA at our South Carolina class 1000 cleanroom facility.